Hire Reps | Ringless Voicemail Drops for 2 cents! Data Monster Does it better! Hire Work From Home Agents! Save Money, Increase Production, Increase Profits and Market Share! Stop paying hourly wasted hourly wages and only pay for results! 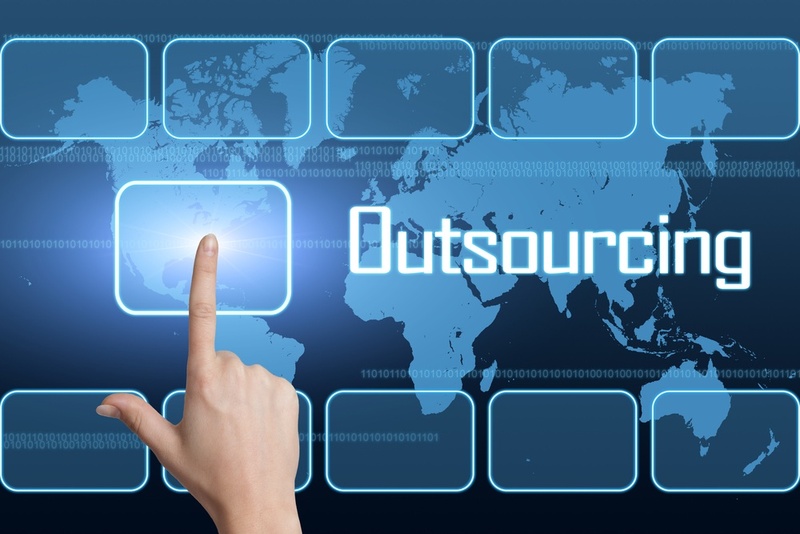 With our hassle free process we send you agents that respond to your job description. All of our agents for hire are pre-screened thru our web porta before ever speaking with your company. You get to interview and hire agents of your choosing. If available they can even come into your location for training. 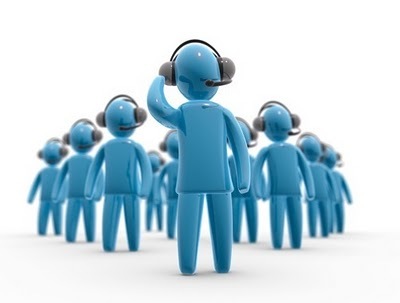 All agents come in thru our website www.CallCentersForHire.com. Realistically you can expect anywhere from 75-150 agents to apply for your position per campaign we run for you. 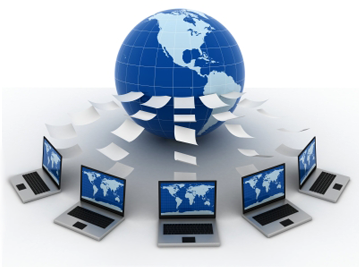 All of the work from home agents can log into our online portal to work from home. This portal allows you to track and monitor in real time all of your agents progress and production. 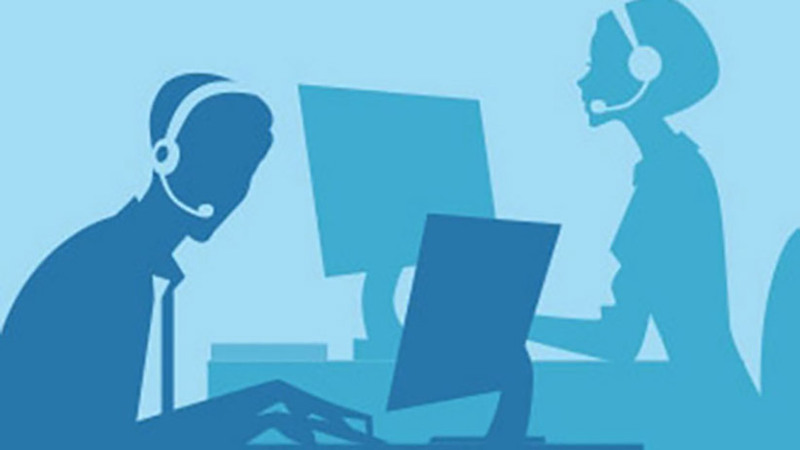 Our portal has predictive dialer with in-bound and out-bound capabilities. All they need is a computer, internet and a headset! Hiring agencies cost a small fortune. Most take weekly, monthly or even annual revenues from your pocket. With our program you only pay $99.00 per state per month that you want your agents to apply from. Each hiring campaign is based on one state per month, multiple states can be run at once. Each campaign is only $99.00 per month. Our competitive Predictive-Dialer rate is as low as only 2 and a half cents per minute. Your agents are payed solely on their performance, sales, or actual talk time. Our system logs and tracks everything your agent does with full recording and barge capabilities. Pre-Qualified and screened by us! No large upfront commitments! Don’t waste money on advertising and HR. Let us find you the right talent for free! We’ve done all the work for you! All you need to do now is take your pick!